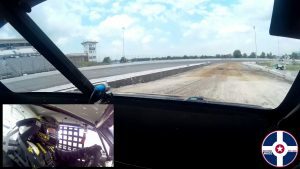 Tanner Foust, Volkswagen Andretti Rallycross Driver, took Naptown Buzz’s Brian Groce for a spin in the Volkswagen Beetle. 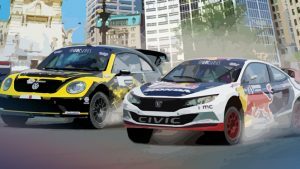 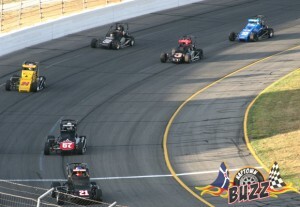 Red Bull Global Rallycross will make its long-awaited debut in Indianapolis on July 8-9 with a brand new event at Lucas Oil Raceway. 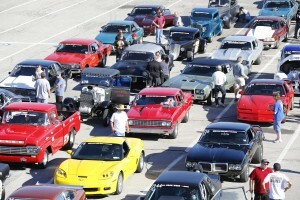 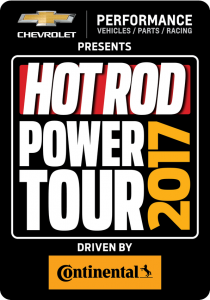 The 23rd annual HOT ROD Power Tour returns in 2017.